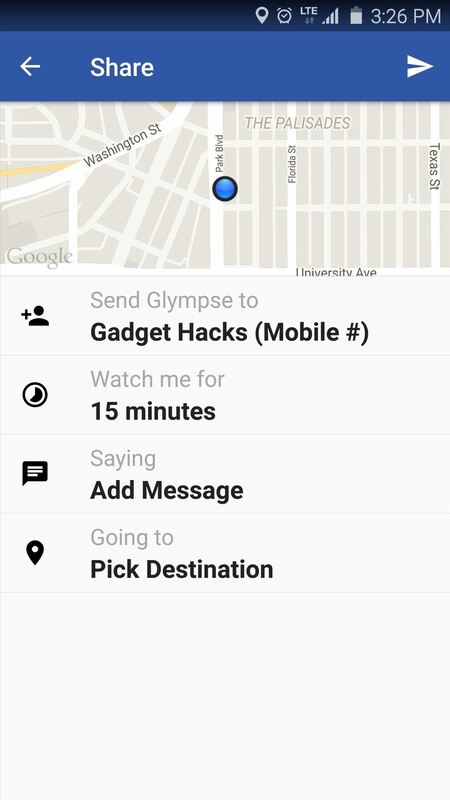 Instead of wasting time asking where your friends and family are at a given moment, then having them waste time by describing their location, there are several Android apps you can use that will automate this whole process. 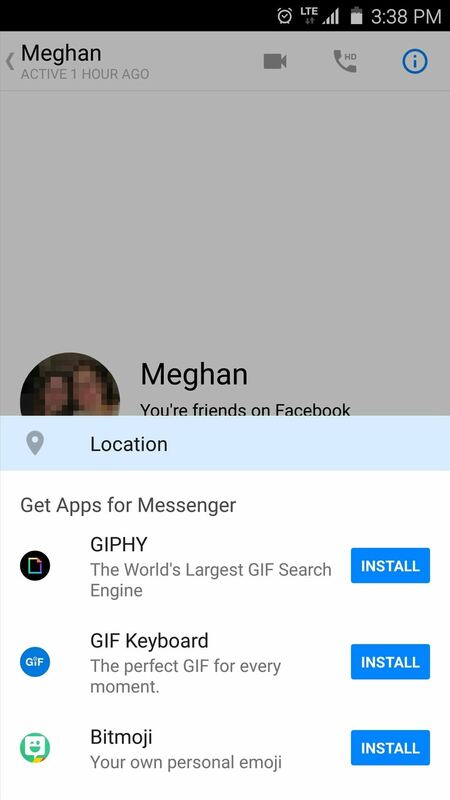 To top it off, it doesn't have to be about invading privacy or spying on someone, since most of these apps are offer two-way location sharing, or at least let you share locations only when you feel comfortable with it. The first app is a staple for smartphones. The following three apps offering live, continuous location sharing, so they're perfect for those times when you want to check to see if someone's at work or on their way over. 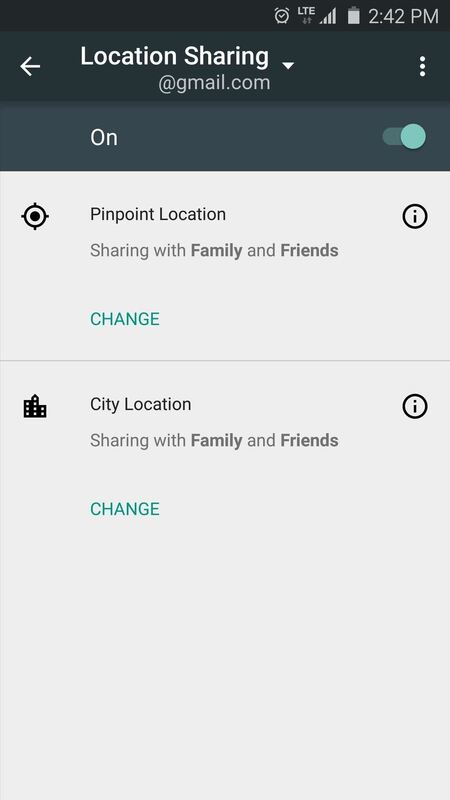 The last three options are messaging apps that offer one-time location sharing, so you can easily send a map when someone asks where you are. 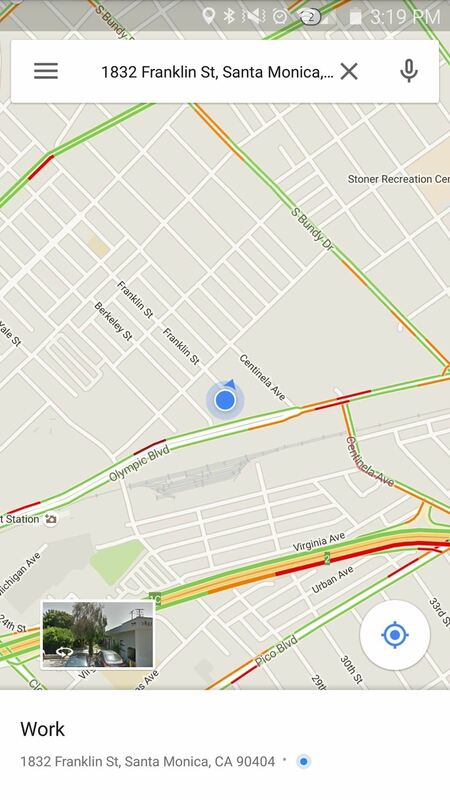 No matter what device you own, you probably have Google Maps installed. With it, you can easily share any location to anyone in a myriad of ways. 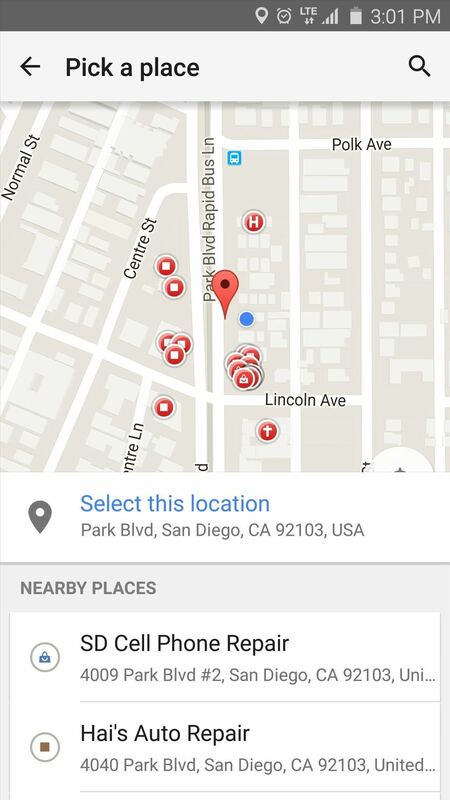 Simply select a location on the map, swipe up to access its detailed page, then select "Share." From there, simply choose to email it, send it in a text message, or use any of the other ways listed in the popup to share the location. 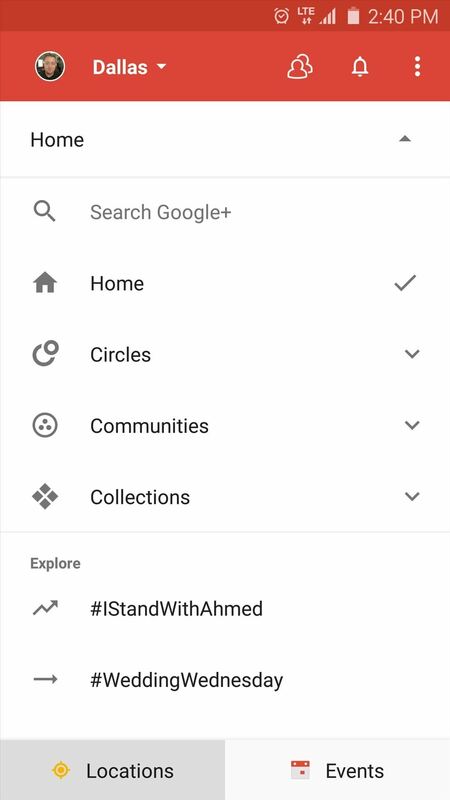 If you want to always know exactly where your friend or family member is, Google+ is definitely the best option on Android. 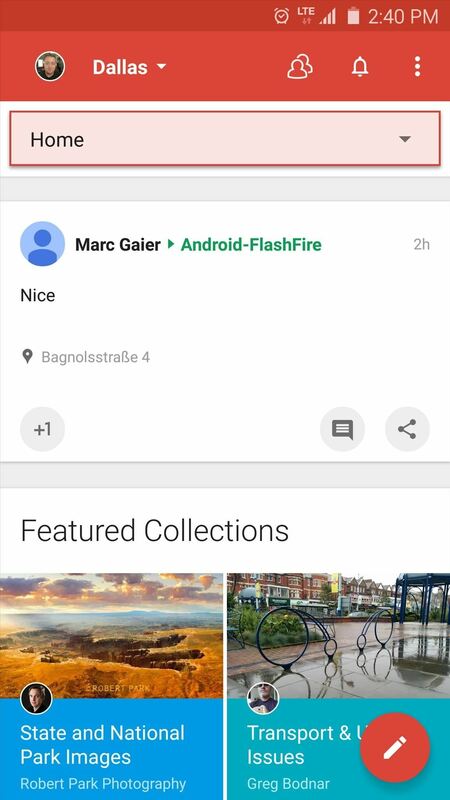 Both users will have to sign up for a Google+ account to use its two-way location tracking feature, but that shouldn't be a problem since the app comes pre-installed on most devices. To set things up, just tap the drop-down menu directly beneath the red action bar at the top of the screen. From here, choose the "Locations" button in the bottom left. 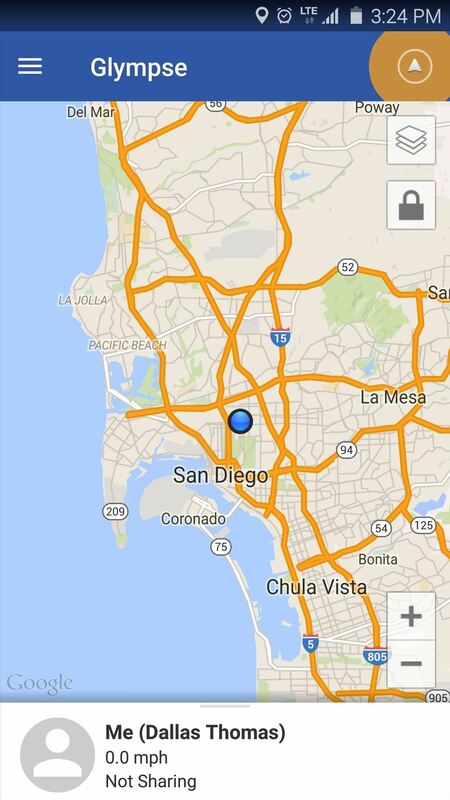 Next, tap the three-dot menu button in the top-right corner, then choose "Location settings." 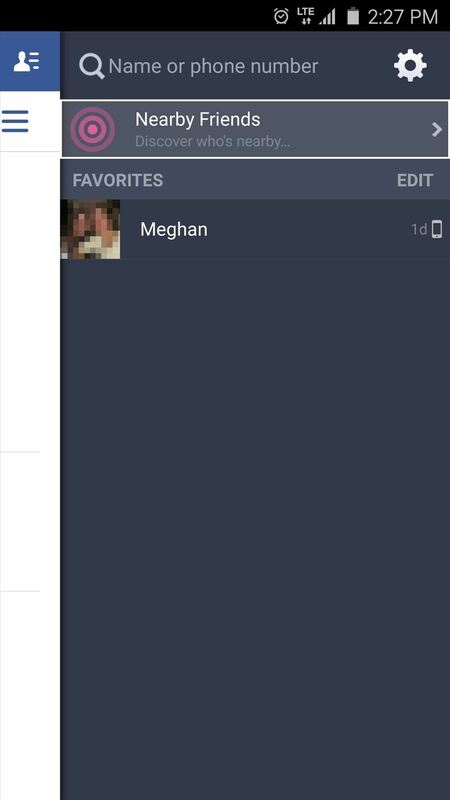 From here, make sure that the toggle switch is set to "On," then choose who you would like to share your pinpoint location with using the first option. Have the other person repeat this same process on their device, then you'll be able to see each other's live locations at any time from the Locations menu. 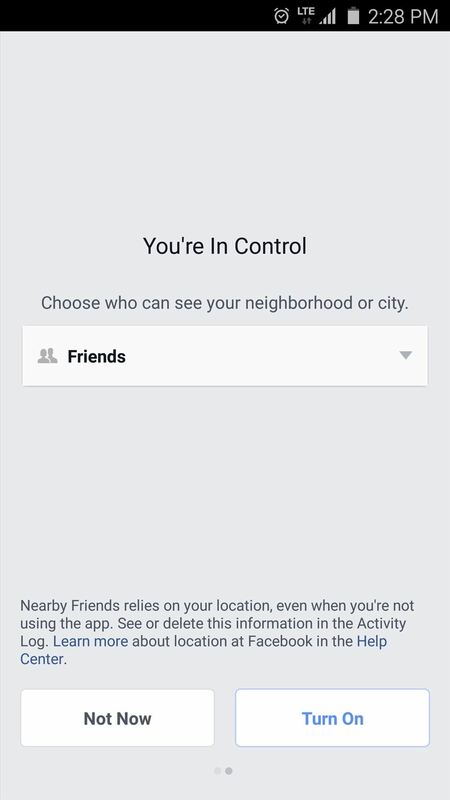 Facebook offers a similar location-tracking feature, but it only shows your neighborhood rather than your precise location. When you think about it, though, this is all you really need in most cases, since you'll always be able to tell if a person is at home or work, for instance. 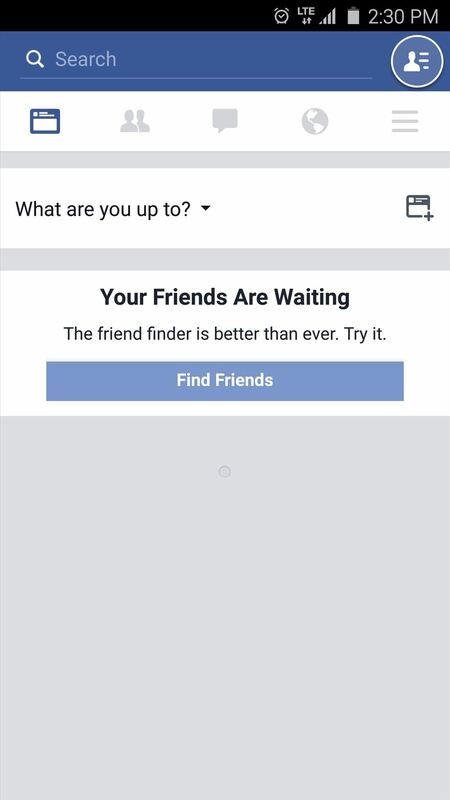 To begin, tap the menu button in the top-right corner, then choose "Nearby friends." 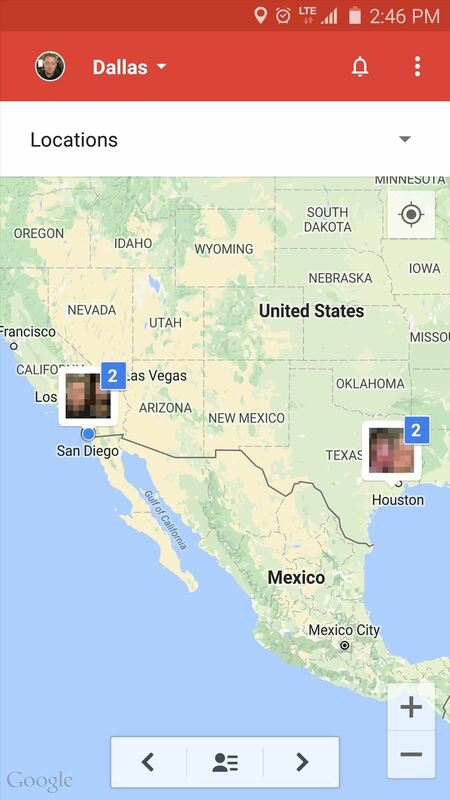 From here, pick who you would like to see your location, then tap "Turn On." When you're done here, have the other person repeat this same process on their device. From now on, simply head to the "Nearby friends" section of the app to see what neighborhood your friend or family member is currently in. 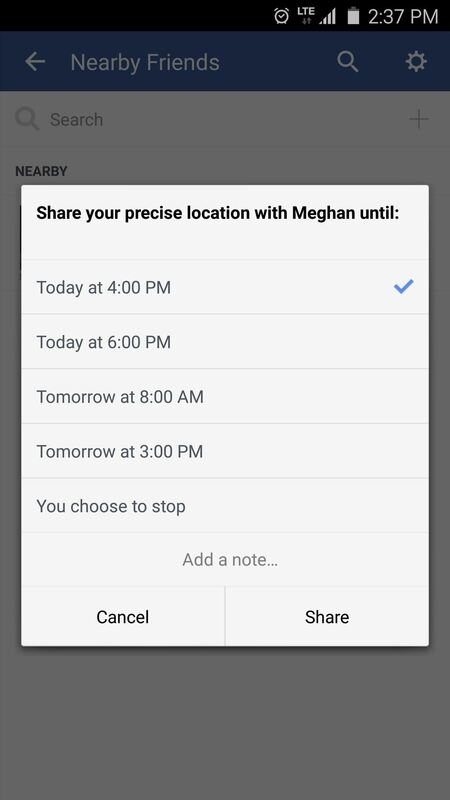 If you'd like to share a more precise location for a period of time (let's say you're on your way to a party), just tap the location icon next to a person's name, then choose how long you'd like to share this information with them. 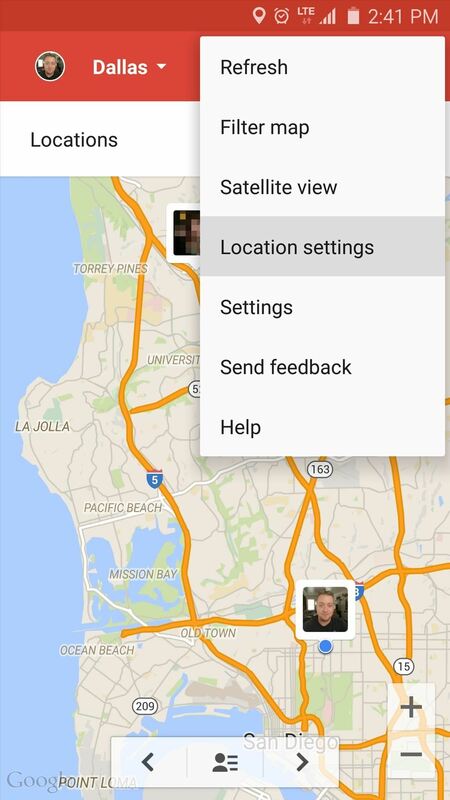 This next option is a great one if you'd like to share your live, pinpoint location for a preset period of time. 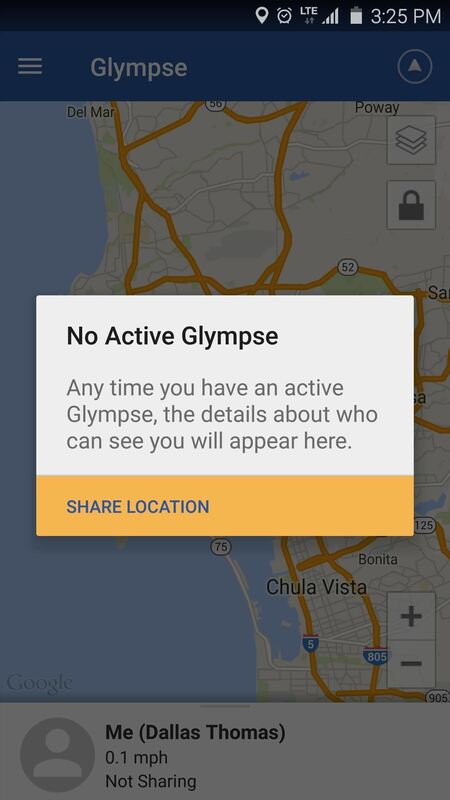 Glympse is geared towards coordinating a party or event, so users can see where they all are, but only until they've arrived at the event. 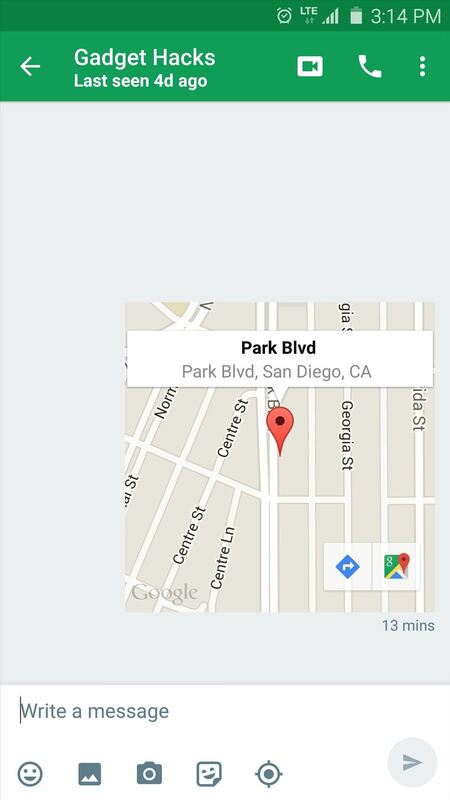 To begin, just tap the location icon in the top-right corner, then choose "Share Location" on the popup. 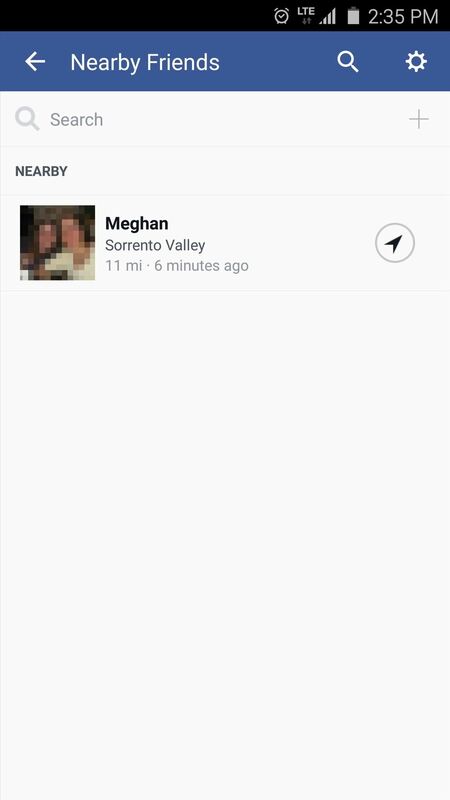 From here, you can choose who you'd like to share your location with, then set how long you'd like to share this information. On their end, they'll see your name and pinpoint location on the map, but when the time expires, your blue dot will vanish. These next three apps offer a great way to respond when someone asks you where you are at any given moment. 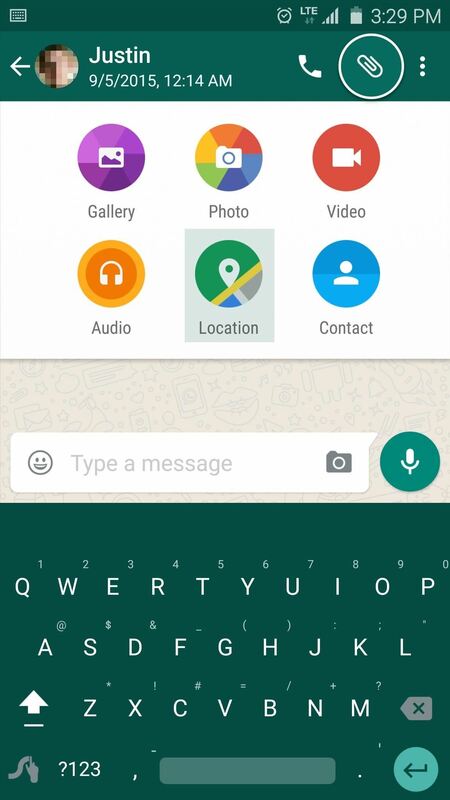 First up is Hangouts, which is Google's unified messaging service. 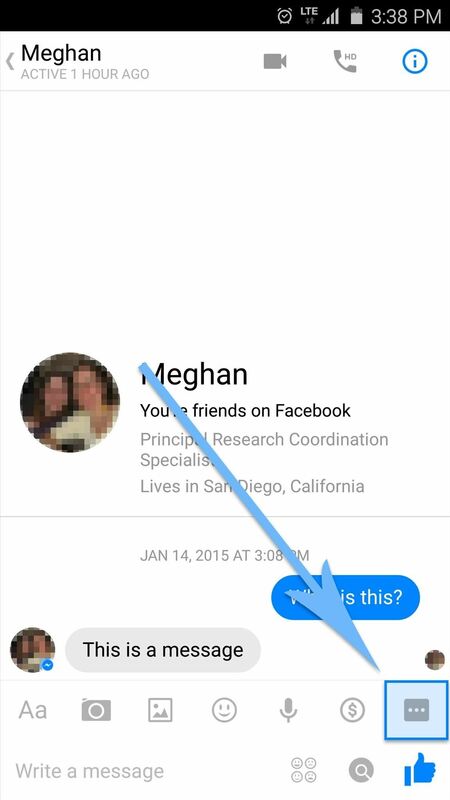 When you're in a message conversation with someone and they'd like to know your location, just tap the location icon at the bottom of the screen. From here, you'll be asked to "Pick a place," where you can choose your exact address or a nearby business. When you select one of these options, the other person will see a mini-map that offers directions to your location. 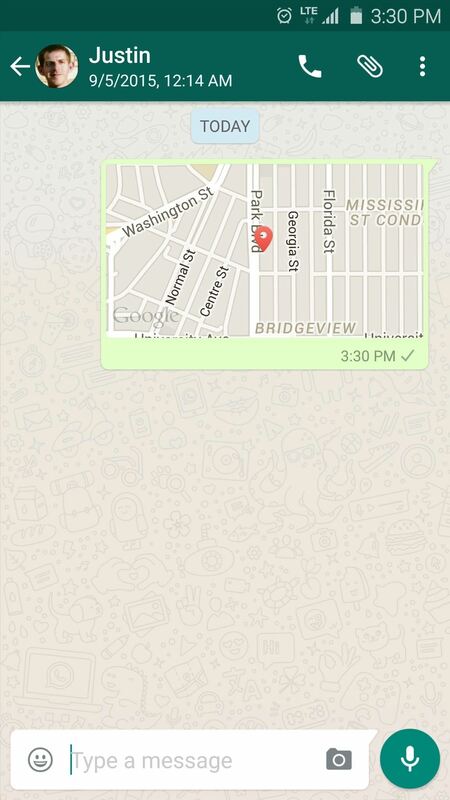 Similarly, WhatsApp offers one-time location sharing, and it's one of the biggest messaging platforms on the planet. 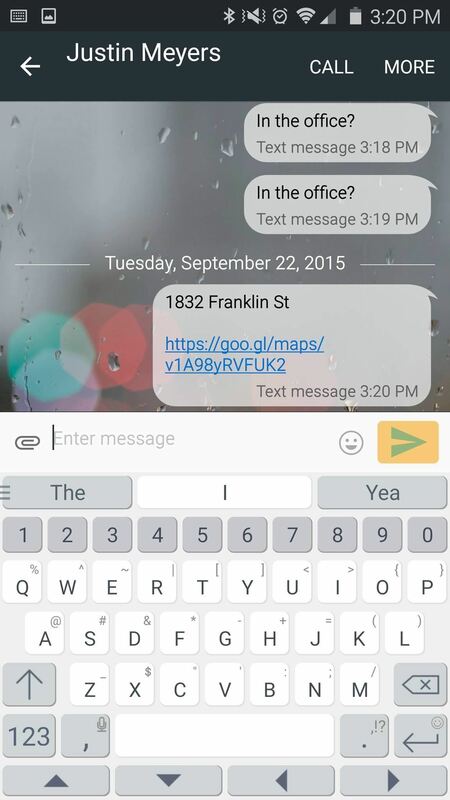 To share your location at a given time, tap the paperclip icon at the top of the screen, then choose "Location." From here, either select your current location or choose a nearby business, then your friend will see a map with directions to your location. 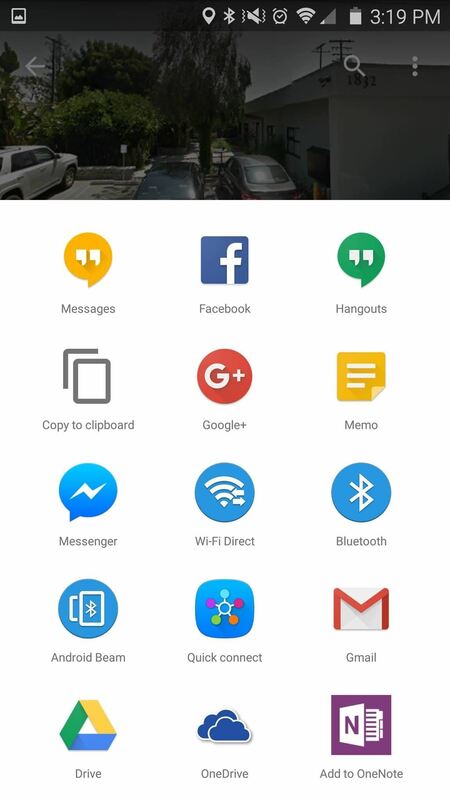 Finally, we have Facebook Messenger, which functions almost exactly the same as the last two options, but offers a different messaging network and interface. 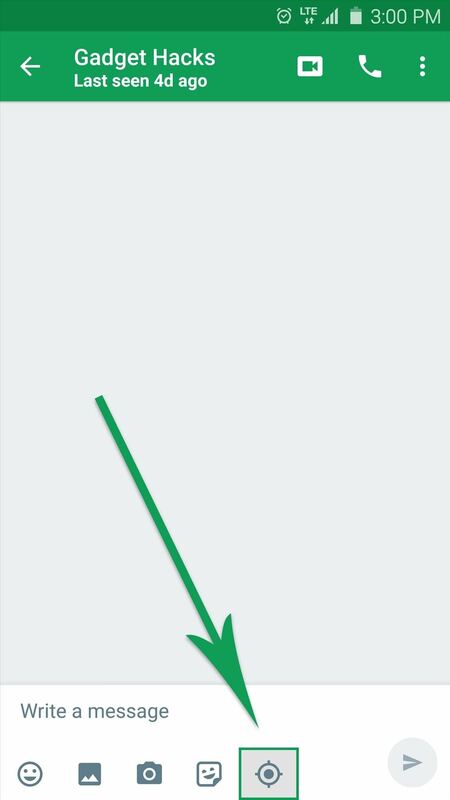 While you're in a message thread, tap the ellipses button near the bottom-right corner, then choose "Location" from the top of the popup. 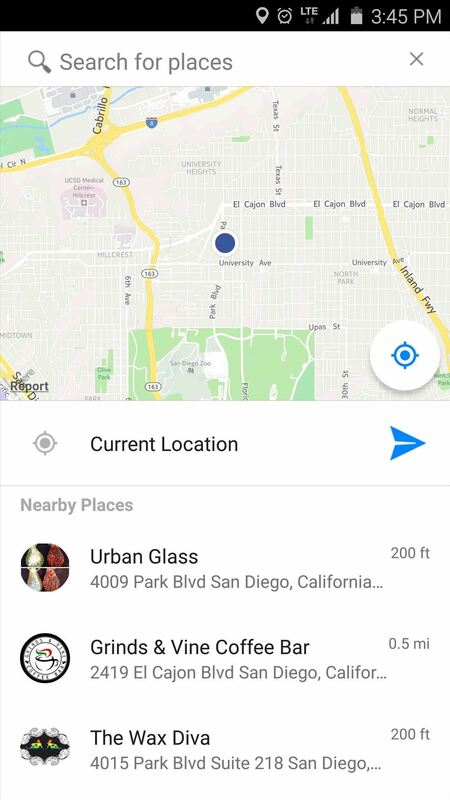 From here, either select your location or a nearby business, then your friend will receive a map with directions to your location. 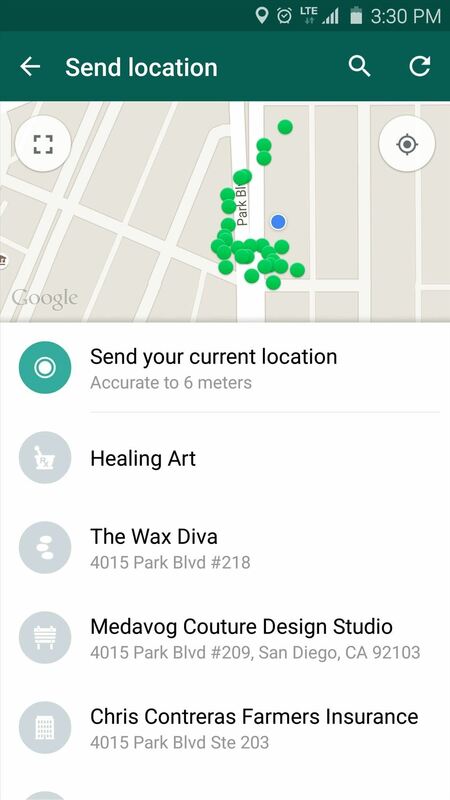 Which location sharing app did you end up going with? Let us know in the comment section below, or drop us a line on Android Hacks' Facebook or Twitter, or Gadget Hacks' Facebook, Google+, or Twitter. 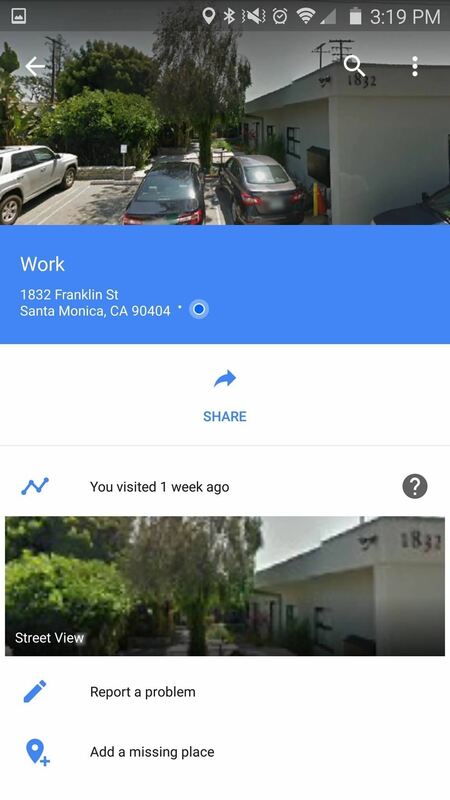 What kind of SMS app is used under the google maps section?